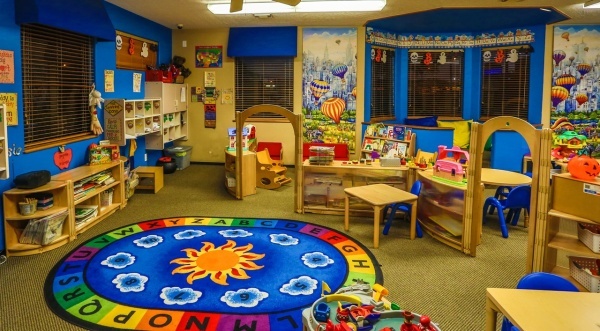 Welcome to Starting Point Children's Center! 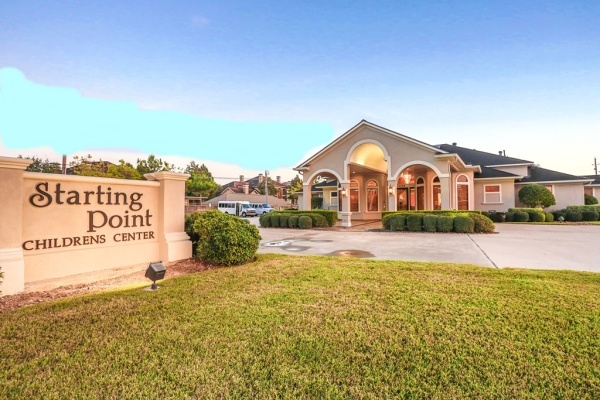 Starting Point Children's Center ("Starting Point") is located in the Jersey Village area of Houston, Texas. Starting Point was established in the year 2000 to provide unique and innovative programs that foster the physical, emotional, social and intellectual growth of children from six weeks to 12 years of age. 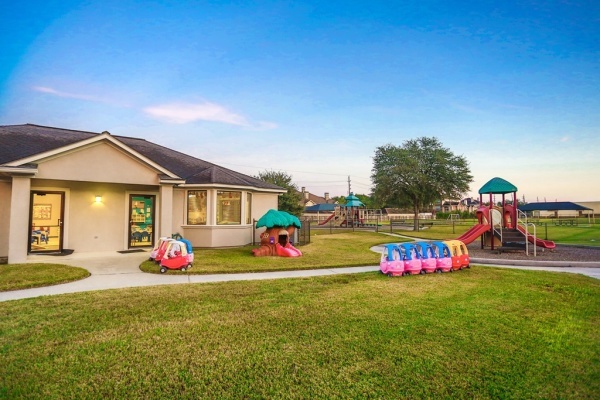 ​​ We provide exceptional childcare and educational services in a home-like environment so children feel comfortable and safe while learning, growing and having fun! Starting Point is very proud to have a dedicated and caring staff. Every teacher is focused on presenting a positive, nurturing, development experience. Our teachers have been with Starting Point for an average 9 years! We are proud of their dedication and the unique qualities that each teacher offers to the children that call Starting Point their "home". 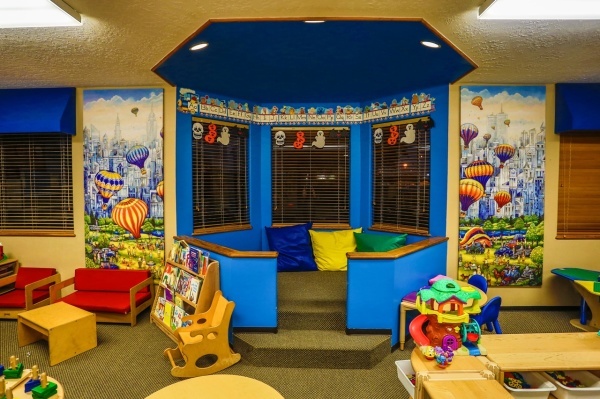 We pride ourselves in fostering a family-like environment, where love and compassion for children are combined with our vision to provide a superior child care learning experience. 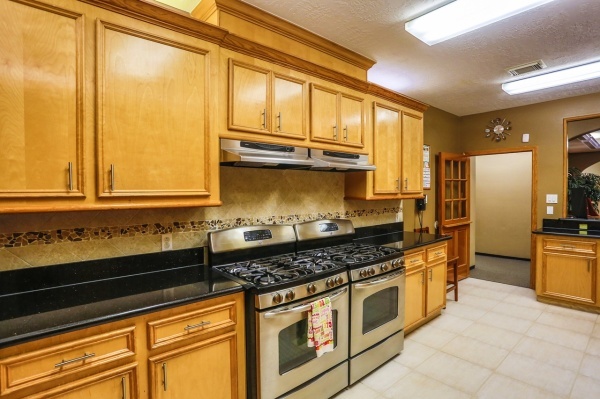 Schedule a tour of our facility today! Walk through our unique learning center to experience superior and elegant architecture, paired with safety and cleanliness standards. 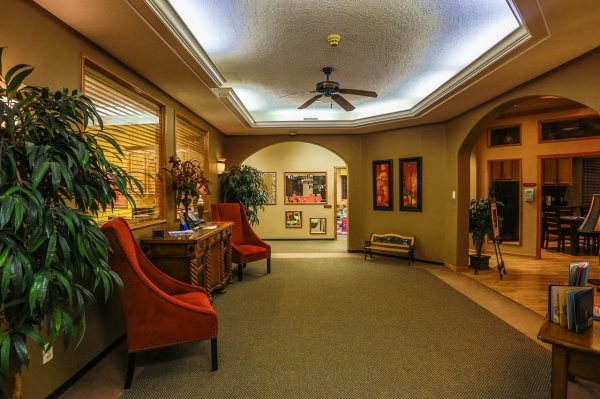 Meet our nurturing staff and observe their interaction with children and parents. 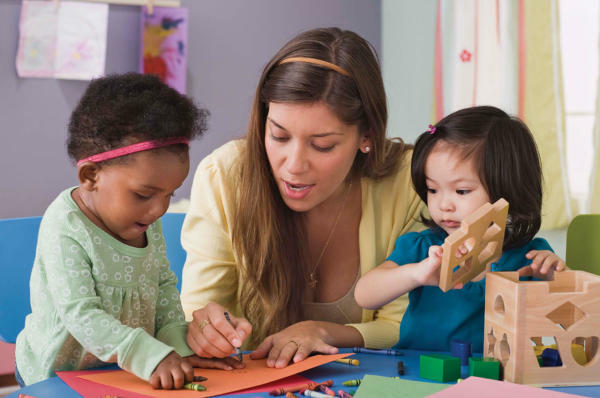 With an average tenure of 9 years in the childcare business, we are proud of our staff and their commitment to providing excellence in child care. 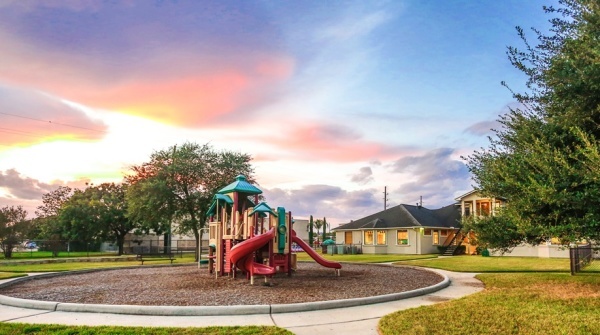 Our facility includes age appropriate rooms, full-service kitchen for preparing and serving meals, outdoor recreational area with fenced-in playgrounds, porte-cochere for convenient child drop-off and covered parking for teachers and visitors.